In addition to Henry Cavill and Superman, Zack Snyder had huge plans in the DCEU for Ray Fisher and Cyborg that spanned multiple movies. An independent freelance market research analyst and focus group moderator for the DC movies, Neil Daly, participated in the Fire and Water podcast where he goes into details about Zack Snyder's Victor Stone plans. 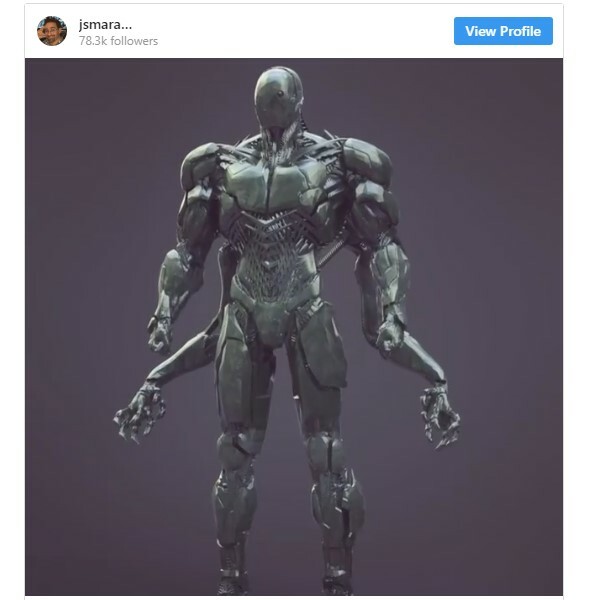 The plan for Cyborg, if everything went well, would have been a solo movie in addition to being heavily featured in two more Justice League films, as Cyborg was supposed to have a definitive story-changing role. Daly says that Snyder's version of the DCEU never came to fruition with only remnants left behind. 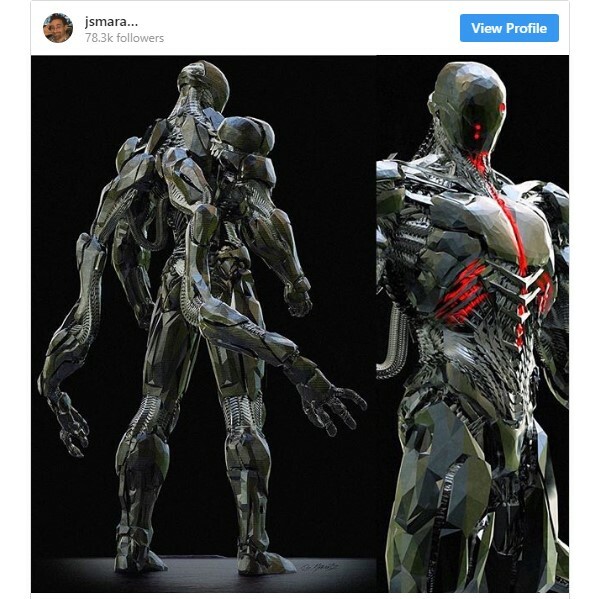 The Knightmare Cyborg Justice League scene is also confirmed as Daly says it happened in the movie when Victor Stone plugs himself into the Kryptonian ship prior to the Justice League saving Clark Kent. 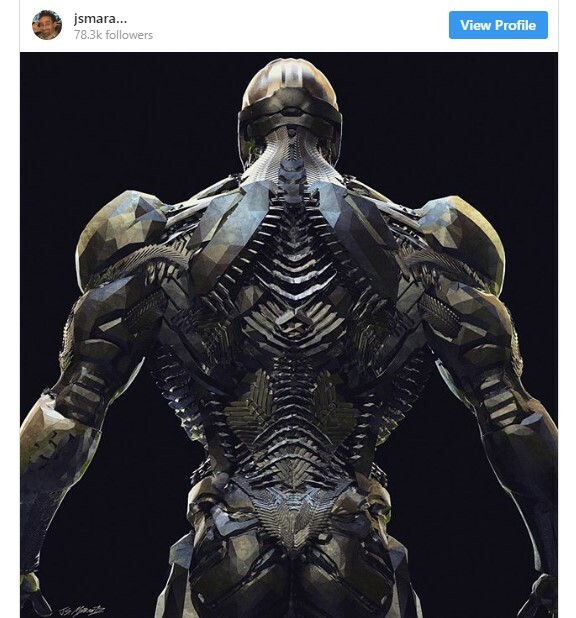 Zack Snyder previously teased the scene when he showed off the suit and model, but obviously, the scene was cut. With Justice League not doing as well as hoped, the Cyborg movie looks to not be happening. Daly also said Snyder was reluctant to move ahead with a Justice League movie so early, but that the WB execs were playing catch up to Marvel and wanted the characters introduced ASAP. Plans were also in place for Ray Fisher to be a major part of The Flash movie Rick Famuyiwa was once attached to direct.